The discovery of natural collagen is a revolution in the world of cosmetology. So far there has not been found such an equally effective way to fight ageing skin. Natural, precious collagen not only minimizes wrinkles, but it also effectively delays the process of creating new wrinkles. 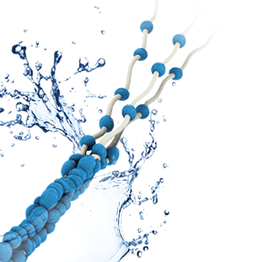 The method he developed for extracting natural collagen has been used in the production of the new generation of cosmetics with natural collagen. 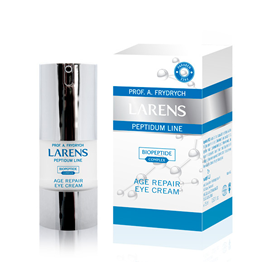 Using LARENS cosmetics with premium natural collagen considerably helps to: smoothen wrinkles. 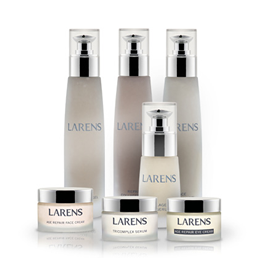 Try the line of LARENS modern dermocosmetics. They are high quality and have proven effectiveness.